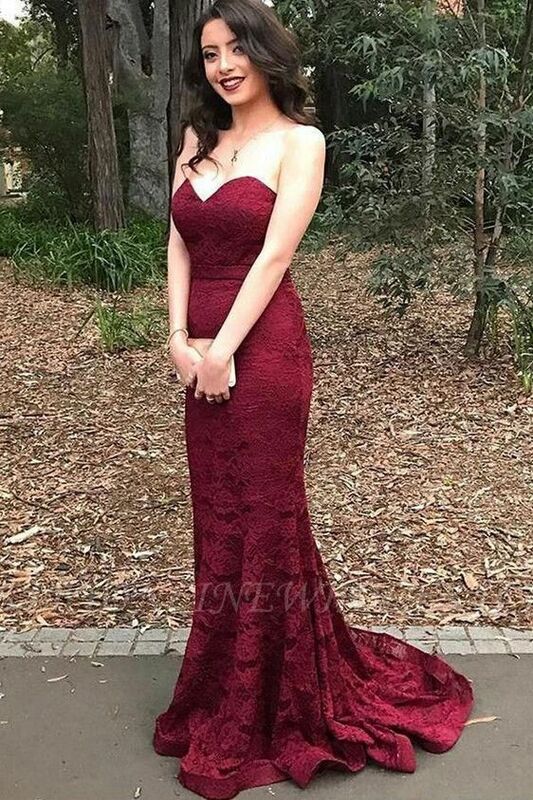 Am here with yet another post from babyonlinedresses this time sharing some burgundy bridesmaid dresses. 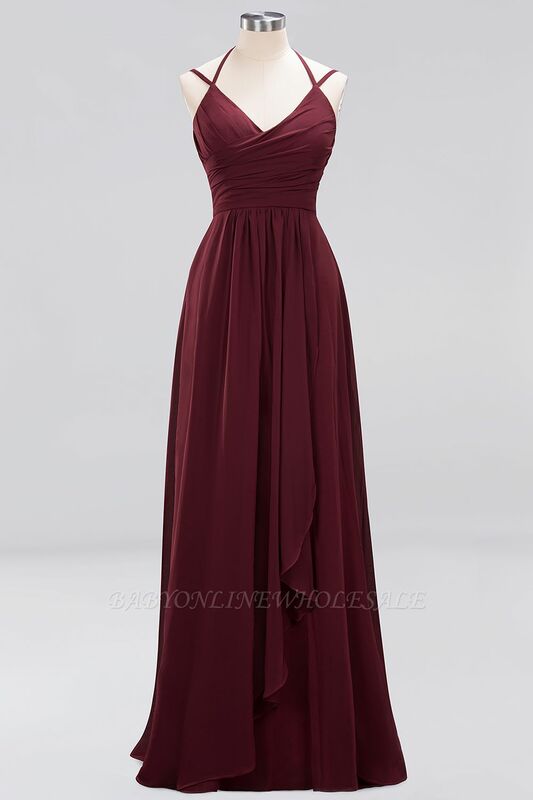 What do you think of this color for a bridesmaid dress? 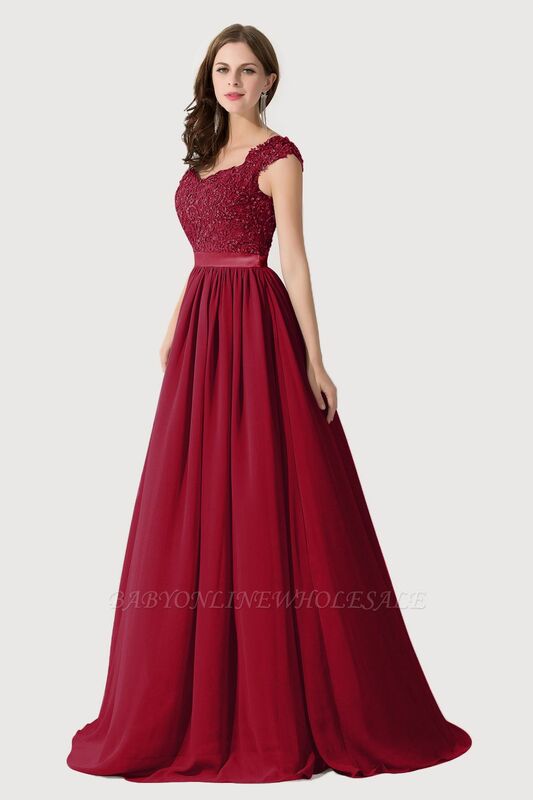 I find floor length dresses to be quite elegant and mostly for a wedding. There is quite a huge variety of dresses to choose from. There those with different lengths, short, long and midi length. And the designs differ as well. 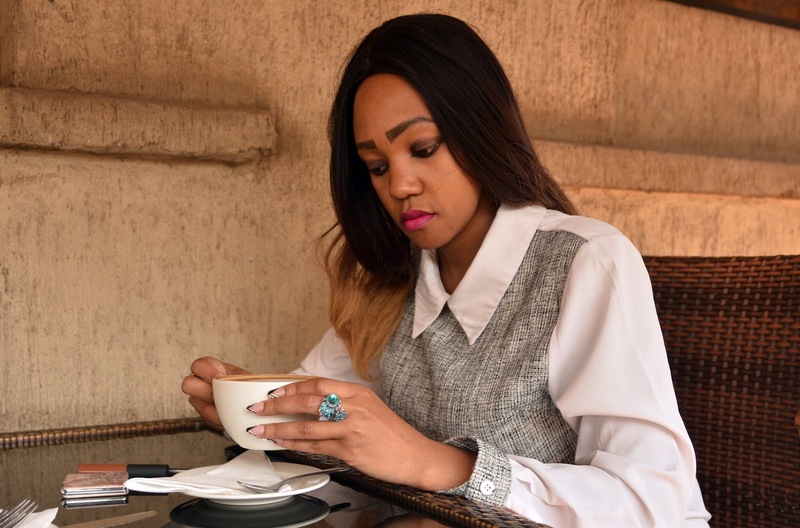 I love the simplicity of those that I have shared and the fact that they have a lace detail. All the dresses shared have subsidized the price of below $ 100. I love the fact that one can get quite a lot of designs from the site which makes it easy to make a choice. 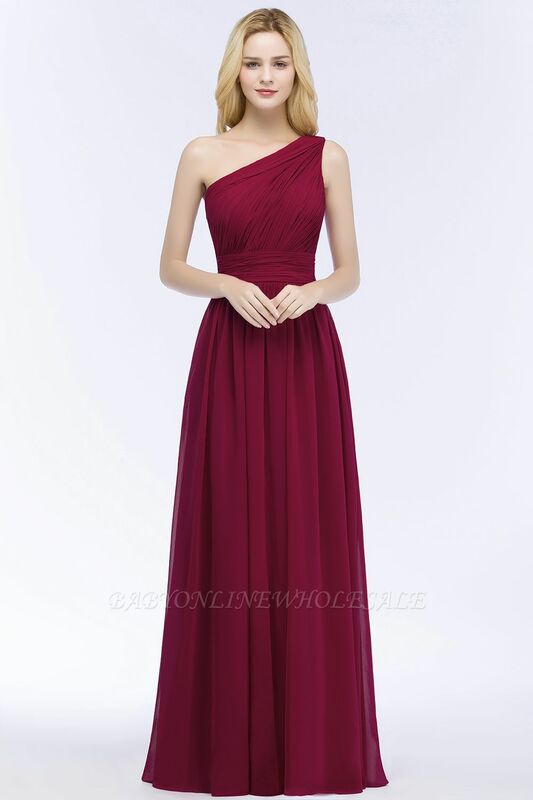 I find chiffon to be perfect material for an elegant long dress and it makes a good choice for bridesmaid dresses. Stunning dresses. Have a great week. Oh wow, those dresses are just stunning! Such a beautiful colour. These are all beautiful burgundy dresses. I'd totally wear them myself. Oh my... these dresses are beyond beautiful! That color is not my favorite but I have to admit that dress #3 is stunning!! Burgundy is one of my favorite color! Thank you for sharing those beautiful dresses! !